Russian government bonds could be issued in Moscow and Shanghai. 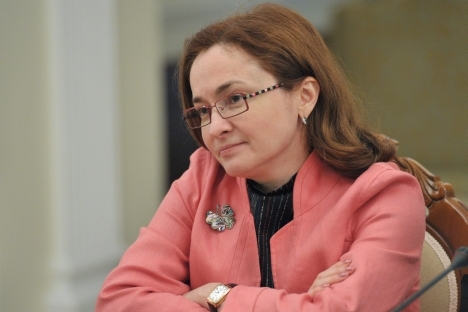 The central banks of Russia and China are considering issuing Russian government and corporate bonds in Chinese Yuan and listing them on the Moscow and Shanghai stock exchanges, Russia Central Bank Governor Elvira Nabiullina said on Feb. 29, according to Sputnik News. “It is theoretically possible that both government bonds and corporate bonds can be nominated in Yuan, there are several different procedures, we are studying them,” Nabiullina was quoted by the website as saying.